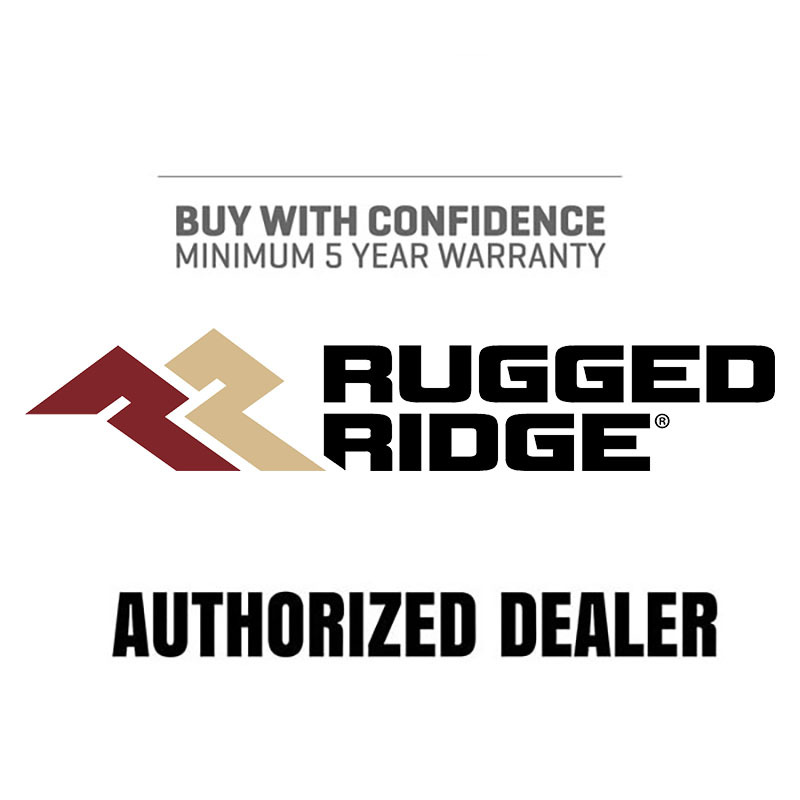 Adjustable Front Track Bar with Bushing for 1993-98 Jeep Grand Cherokee with 4 inch and taller Lift Kits. 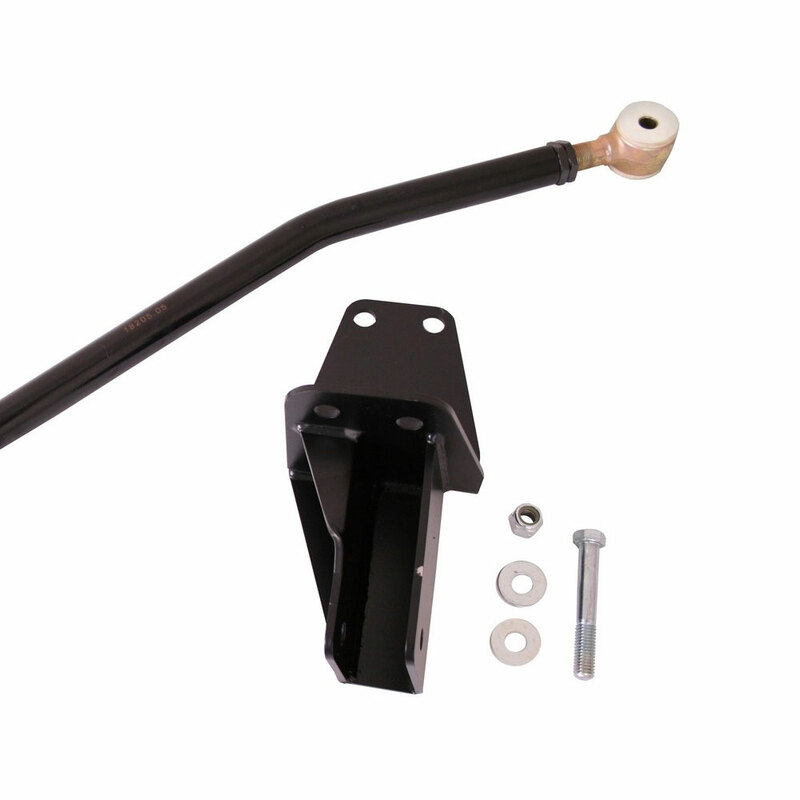 This heavy duty adjustable track bar helps bring your axle back to being centered under your Jeep after being lifted. 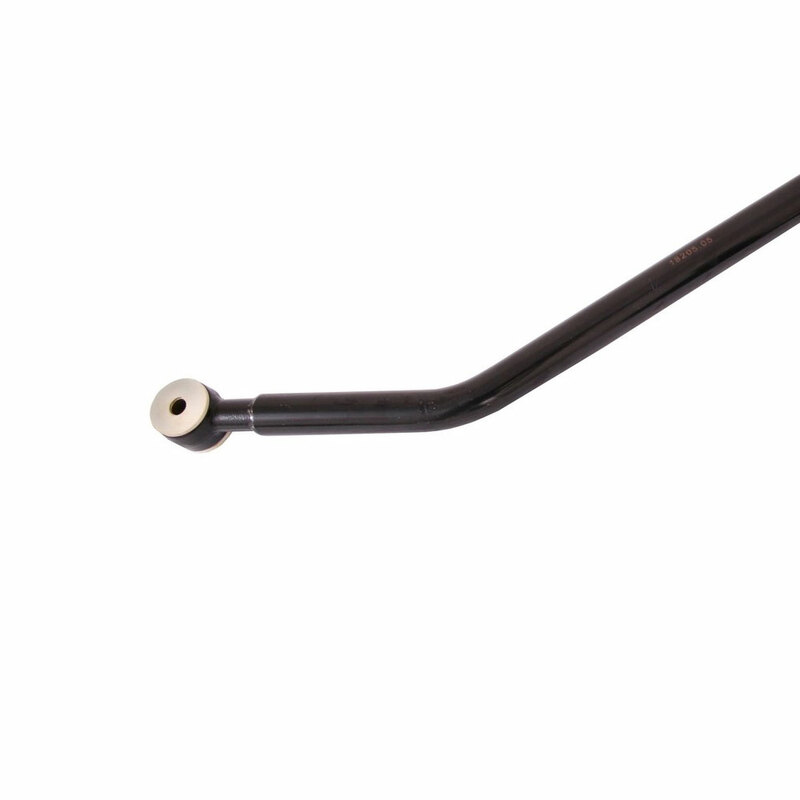 If your Jeep suffers from the dreaded -death wobble- then this track bar might be just the ticket to getting things back under control.